What a gorgeous selection of cards! 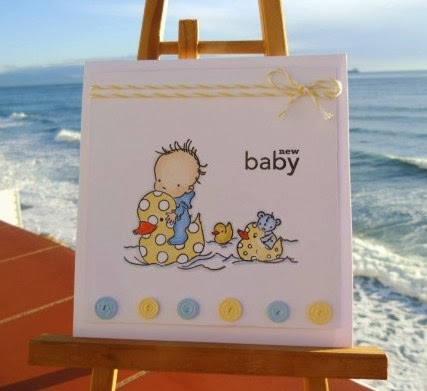 My favourite is the baby card - so adorable and I love the colours. A gorgeous selection of cards Sylvie - love them all. Love them all, Sylvie. It's lovely to see them all again! My favourite has to be the first one with those really pretty flowers.....BEAUTIFUL!! These are all soooooo gorgeous Sylvie. 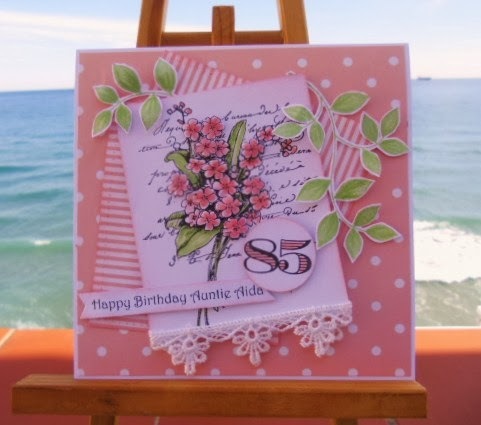 Such a gorgeous selection of cards Sylvie, beautiful images and wonderful designs. This is a wonderful selection Sylvie, such a fabulous variety of images. Thank you for popping over to visit. Five gorgeous makes Sylvie. 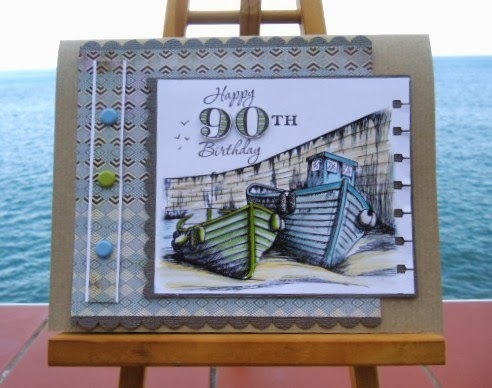 ...... Really like the 90th man's card, fabulous colouring. I've been looking at entering this as well but every time I think I've got 5 chosen I find another, and another, and............! They are all fab cards, Sylvie! These are all so lovely Sylvie! I can't actually decide which one is my favourite! Oh sweetie how on earth did you just narrow it down to these.......I would struggle with fave 10 from your blog shug, you are a talented lady. Cant wait see your LOTV image hun. 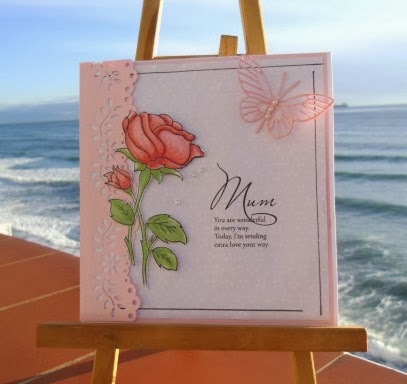 These are all really lovely cards, but I particularly like the Mother's Day card and the Engagement card, I also like the way you have coloured the boats. A lovely selection. Wonderful selections of cards Sylvie, they're all gorgeous.